The definitive account of the Russian Revolution, by Leon Trotsky, its leader and key historian. Regarded by many as among the most powerful works of history ever written, this book offers an unparalleled account of one of the most pivotal and hotly debated events in world history. This book reveals, from the perspective of one of its central actors, the Russian Revolution’s profoundly democratic, emancipatory character. Originally published in three parts, Trotsky’s masterpiece is collected here in a single volume. 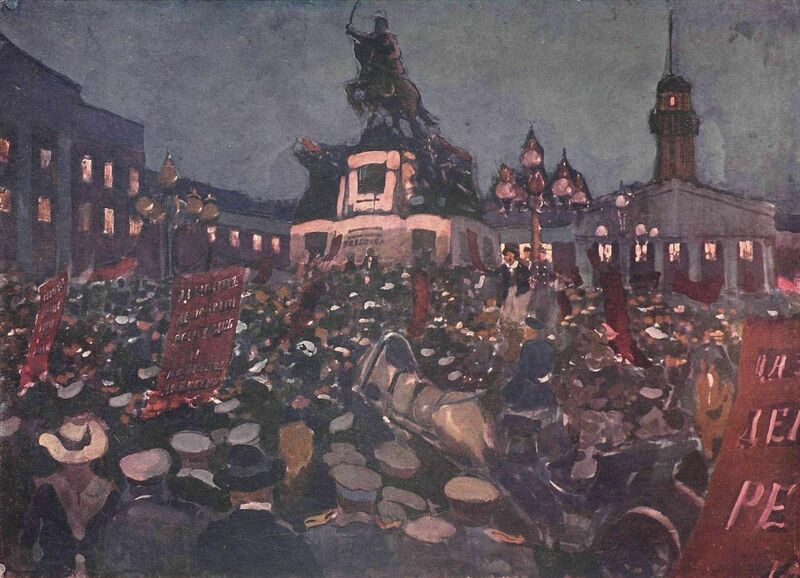 It serves as the most vital and inspiring record of the Russian Revolution to date. "This passionate, partisan and beautifully written account by a major participant in the revolution, written during his exile on the isle of Prinkipo in Turkey, remains one of the best accounts of 1917. No counter-revolutionary, conservative or liberal, has been able to compete with this telling." 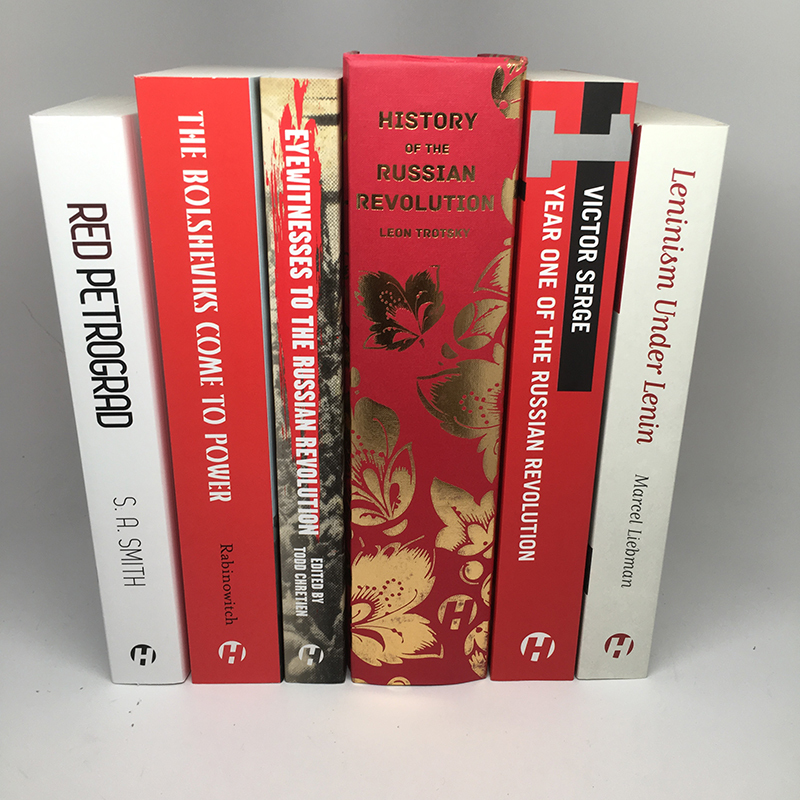 In commemoration of the 100 year anniversary of the Russian Revolution, Haymarket Books has compiled a list of essential books for those interested in learning the lessons of the first successful workers' revolution. 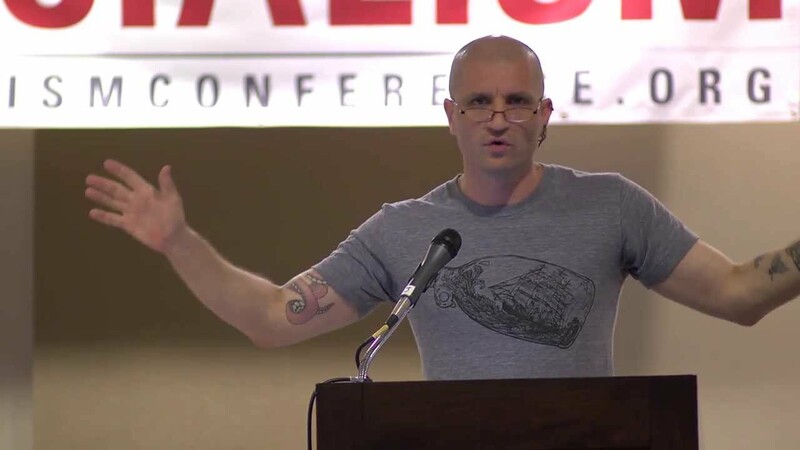 Haymarket Books is proud to be partnering with our friends at Verso Books to bring acclaimed weird-fiction author China Miéville to Chicago on May 27th to discuss his latest book, October: The Story of the Russian Revolution. A work eighty years in the making, Leon Trotsky's unfinished masterpiece: Stalin. Combining Young Lenin and On Lenin in one volume, this is a fascinating political biography by fellow revolutionary Leon Trotsky. An unparalleled account of one of the most pivotal and hotly debated events in world history. An critical examination of the key actors and larger social movements that led to the rise of the Bolsheviks. 1905 chronicles the key developments lead to revolution and the unsuccessful attempt at overthrowing the Tsar of Russia. A new, annotated edition of Leon Trotsky's classic study of the relationship of politics and art.